RAMP-EGG! 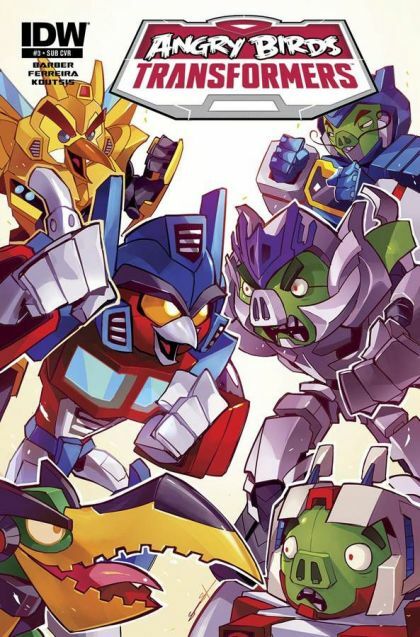 When the Angry Birds' precious eggs become leg-having, weapon-bearing rampaging eggs of mass destruction, the Autobirds must team up with the Deceptihogs to save Piggy Island! How much more mixed-up can this mash-up possibly get? !